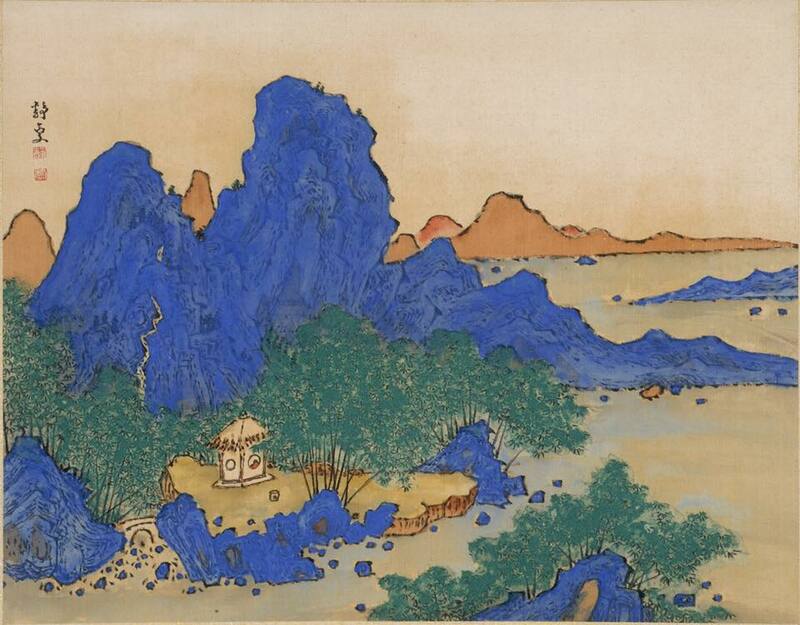 If you find yourself in New York City during the holidays, here is your guide to Asian art exhibitions in the metropolitan area's museums. 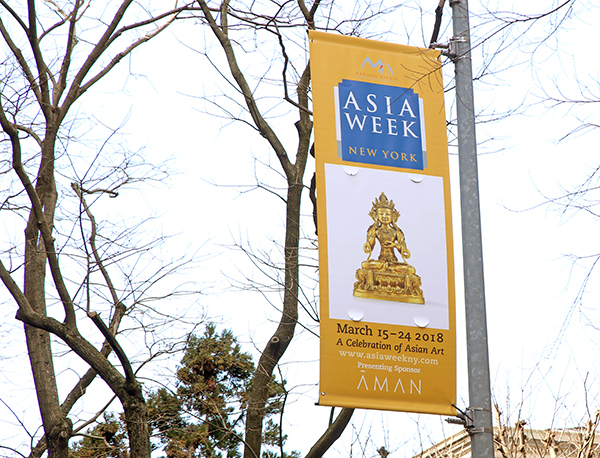 As we look towards Asia Week New York's tenth anniversary in March 2019, we're also taking a look back at the event's most memorable works of art. This is part 4 of a multi-part series. 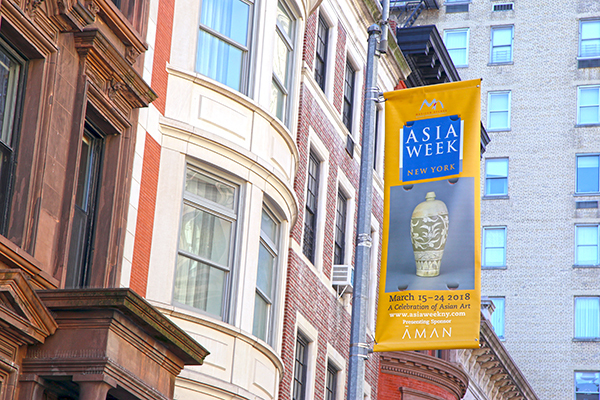 From September 7–15, it's September 2018 Asia Week in New York, and several of our regular dealer participants are open to the public. 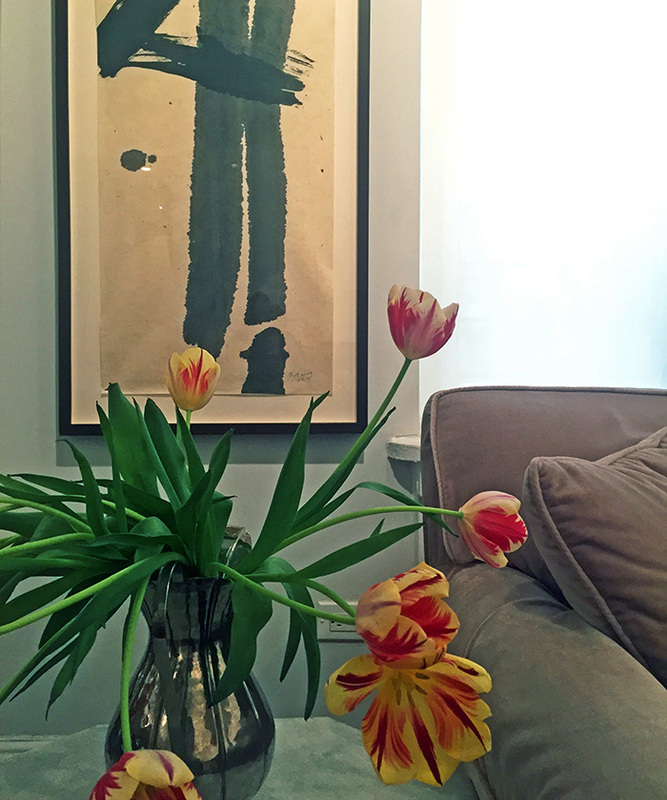 Here's our guide to the exhibitions on view. 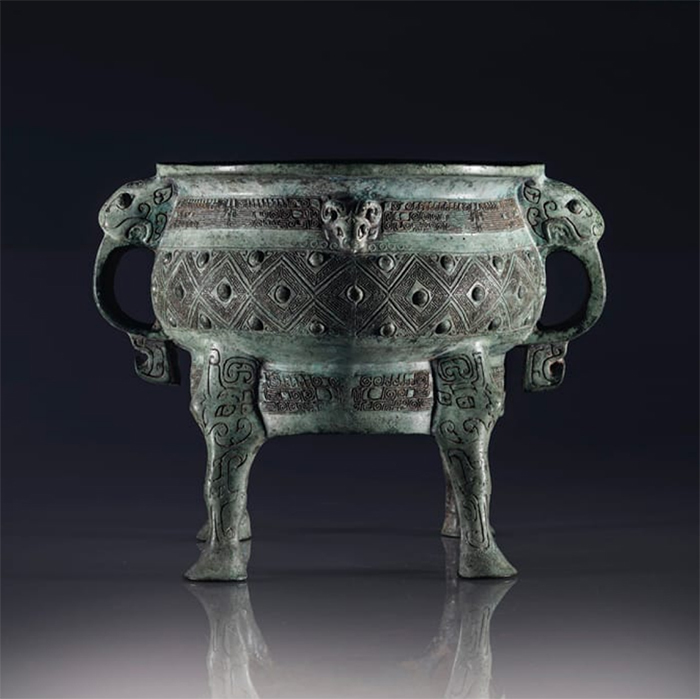 Our regular auction house partners are holding auctions and viewings during September 2018 Asia Week, from September 7–15. View the listing here. 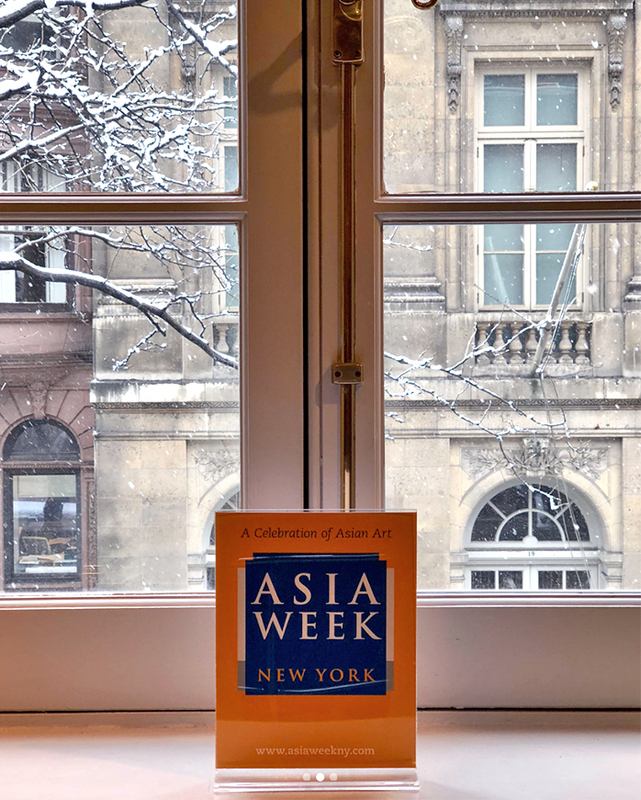 As we look towards Asia Week New York's tenth anniversary in March 2019, we're also taking a look back at the event's most memorable works of art. This is part 3 of a multi-part series. 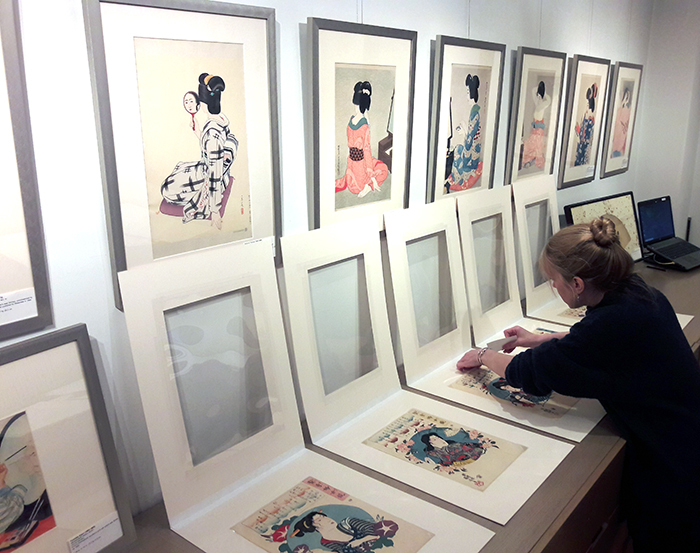 As we look towards Asia Week New York's tenth anniversary in March 2019, we're also taking a look back at the event's most memorable works of art. This is part 2 of a multi-part series. 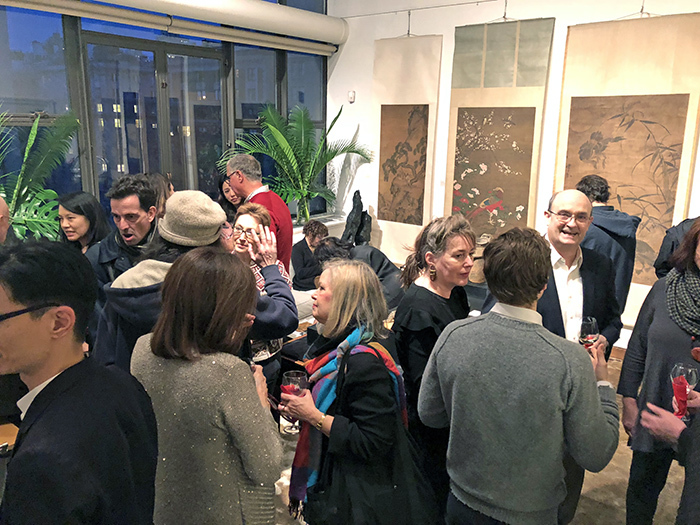 As we look towards Asia Week New York's tenth anniversary in March 2019, we're also taking a look back at the event's most memorable works of art. This is part 1 of a multi-part series. Despite heavy snowfall on Wednesday, March 21, our fearless dealers opened their doors for business. Here's a roundup of photos from the first few days of our 2018 edition! 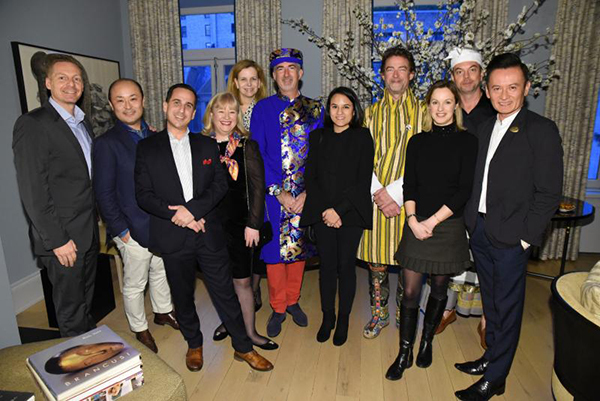 Asia Week New York got off to a festive start with a cocktail reception hosted by Aman, the Presenting Sponsor of Asia Week New York, at the stunning Upper East side residence of interior designer Sandra Nunnerley.